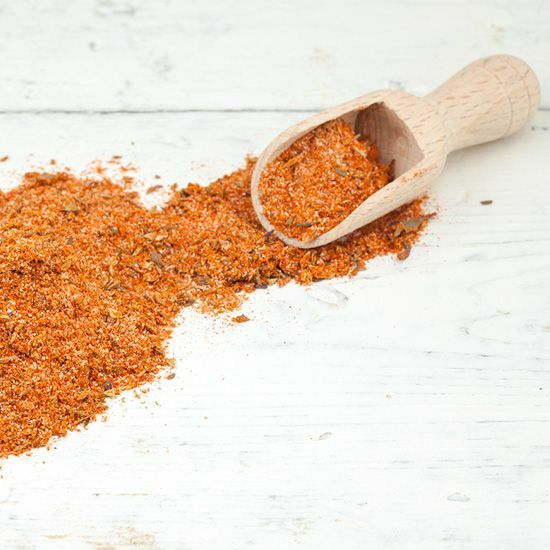 Cajun spice mix can be bought in most supermarkets, but we bet you have most or all of the ingredients already in your pantry. You can buy and store dried herbs easily, most herbs are already fine enough. In any other case you can use a mortar and pestle to grind the herbs a bit more. ALL you need to do is add all of the mentioned ingredients into a bowl. 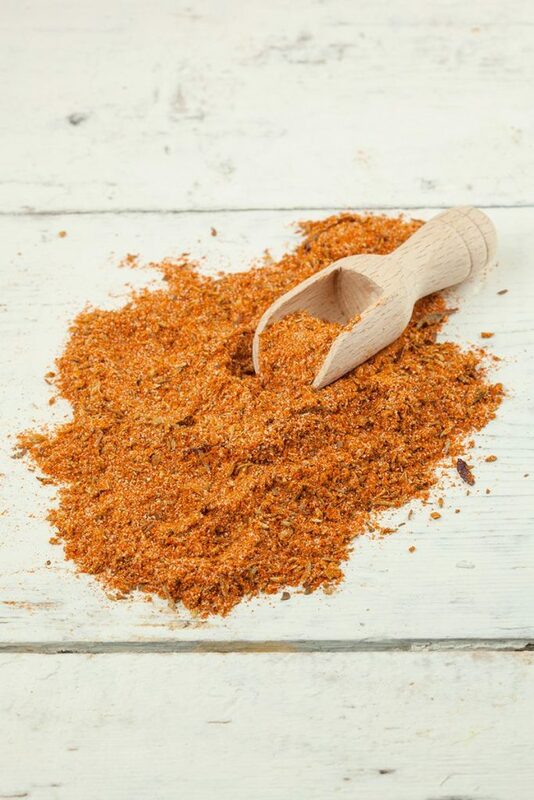 MIX everything well together using a fork, until the end result looks similair to the cajun spice mix on these pictures. 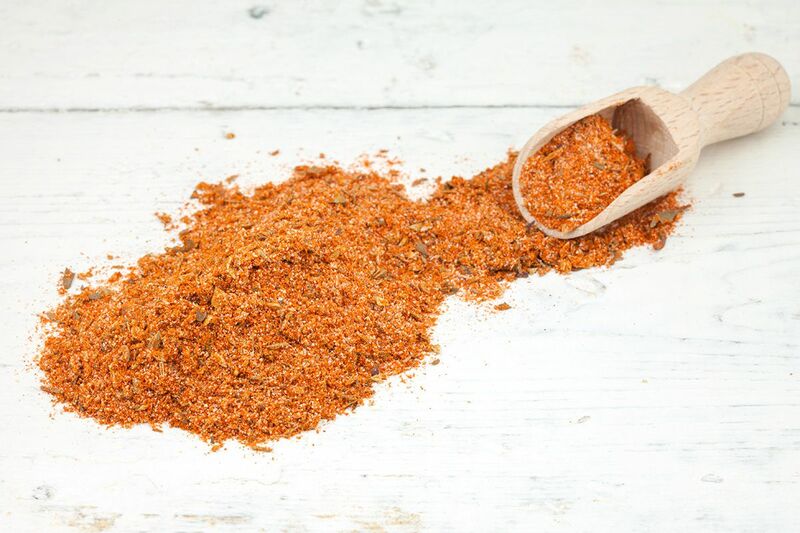 Cajun spice mix can be used in many dishes. Its super easy to make and can be stored for a very long time in a closed jar. 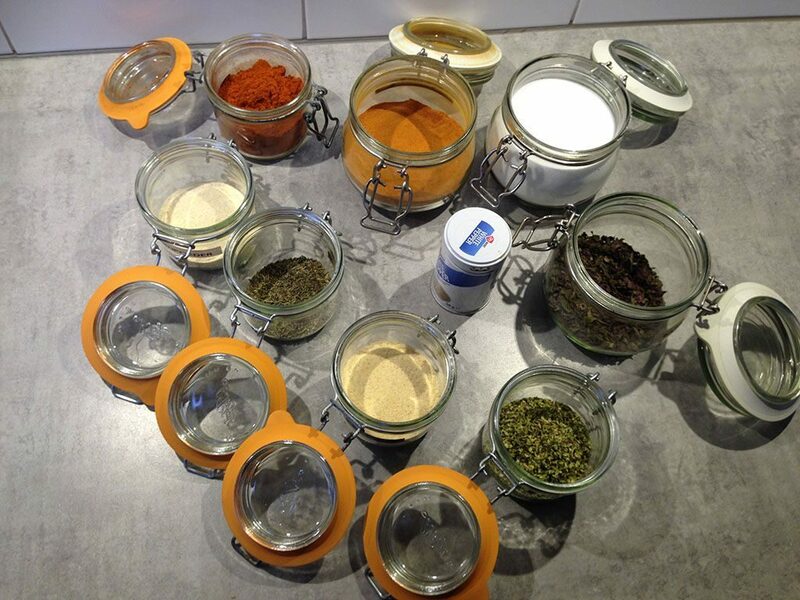 I often have to make my own spice blends for dishes as it would be hard to keep all the combinations in stock in most people’s limited pantry space. I’m curious what you make with this one.